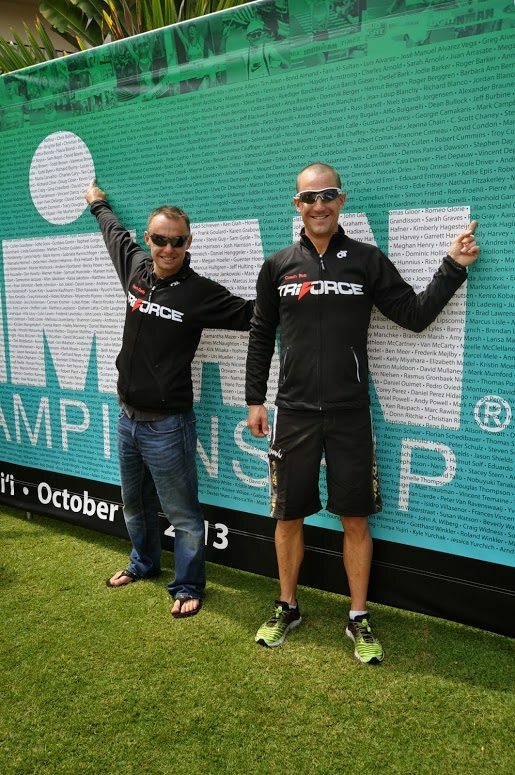 Overall I was happy with swim/bike performance, the run was clearly slower than expected (my past 2 Kona runs were 3:30). It was much hotter than usual which affected me pretty badly. 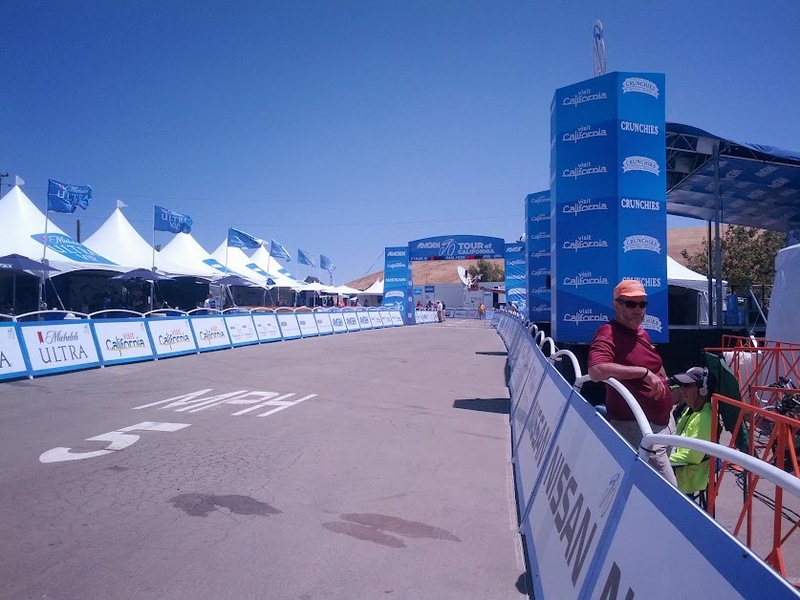 I also came down from altitude this year (Boulder) and I think I need to modify my usual heat prep to account for different blood plasma “behaviour” coming down from elevation to sea level. Going in I didn’t have high expectations. 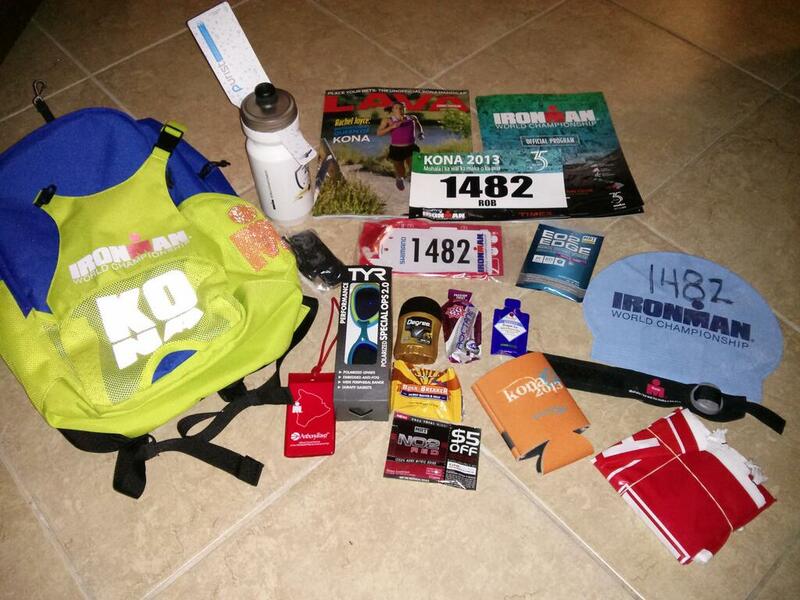 I KQd at IMAZ 2014 so had a longer off season than usual. I slowly got back into things but was really busy at work all the way through July. Since work pays the bills, it gets priority! I also have 2 small kids age 2 and 4, and I’ve found that it’s a lot of extra work to play my part as a Dad at this age. It’s not so much the extra time it takes, but rather the complete randomness of stuff that happens when you have small kids. For example, you plan a long 5 hour ride on a Saturday, but when Saturday rolls around one kid is sick and has to be taken to the doctor, and someone needs to look after the other kid. Either way, you need to be flexible on your training plans and adjust when things like this happen. You can still get great training done, you just can’t expect it to be predictable. You need to be open and flexible, otherwise it will get frustrating and cause unnecessary stress (which is obviously counter-productive). We also moved from California to Boulder in August. 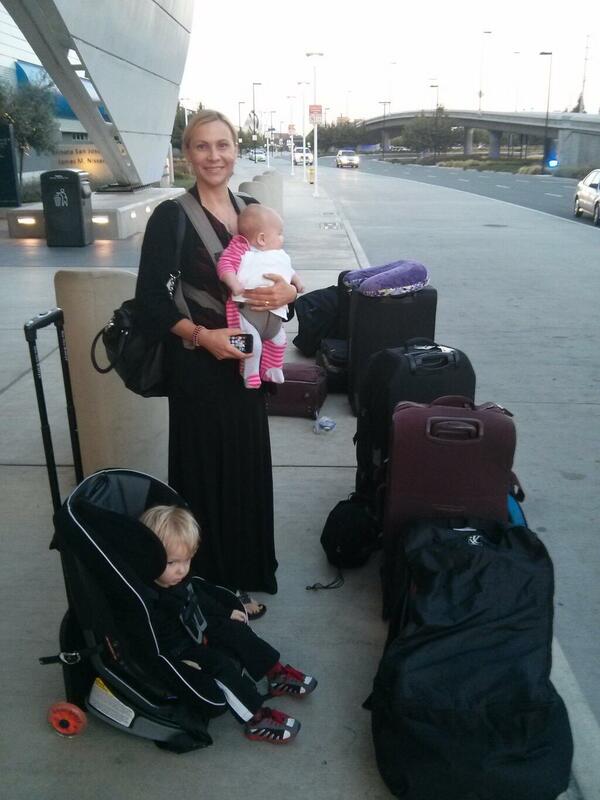 Anyone who has moved across country will tell you that the process is pretty draining. But once we were in Boulder I got an excellent training block done, just at the right time too (the final 8 weeks before Kona). It’s really interesting to me, how with many years of “base”, you can train for a relatively short time (like 6-8 weeks) and be in decent shape for an Ironman. Anyway it was actually kind of nice going to race Kona without any aspirations, and just treating it as a big (and hot!) training day for IMAZ and Ultraman Florida. 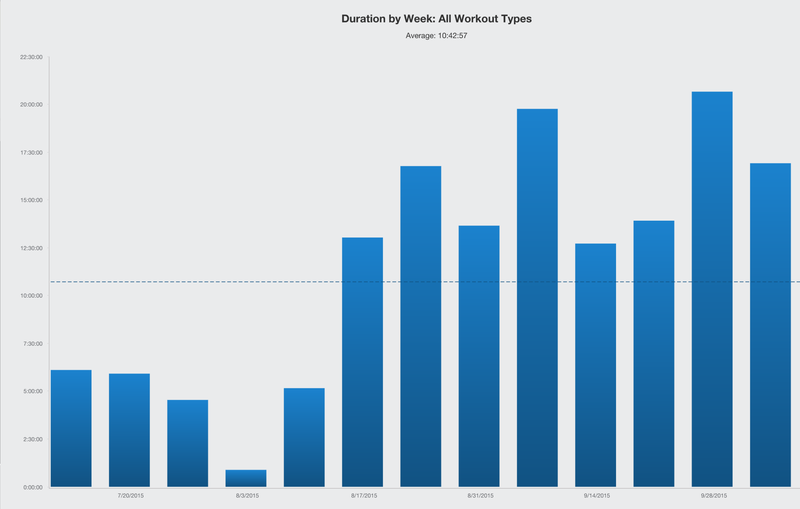 Below is a chart of my weekly volume going in: avg about 11 hours per week, with a few 20 hour weeks thrown in. Usually I’m doing 25-30 hours per week in an IM build. I was a little worried about my swim, since the Kona swim “takes no prisoners” – at least on the bike you can slow down and on the run you can stop, but on the swim you just get crushed and swum over if you get it wrong. 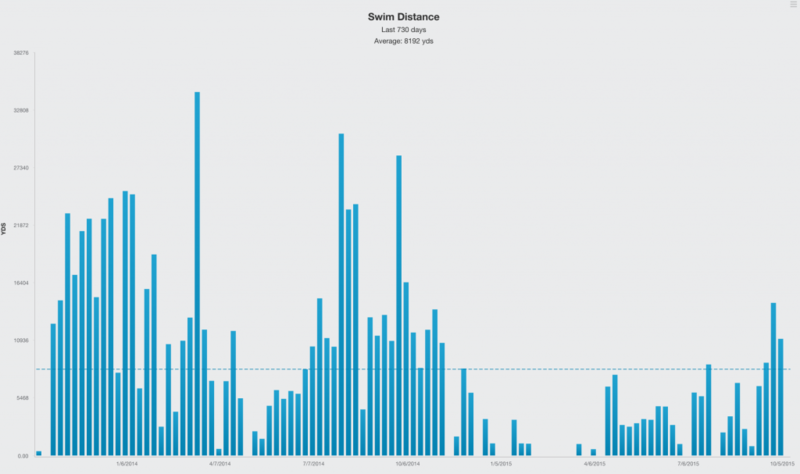 I did virtually no swimming in 2015. What I did do though, was high intensity and focused on quality. 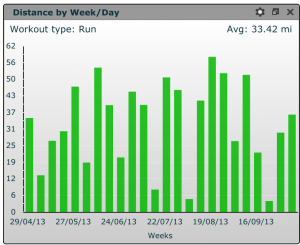 I don’t think I swam more than a 200m interval until 3 weeks before race day. However, with 3 weeks to go, I did a lot of long sets (mainly 800s and 400s) which I think helped me get my endurance back just in time. You can see in the chart below how low my swim volume was in comparison to previous years. 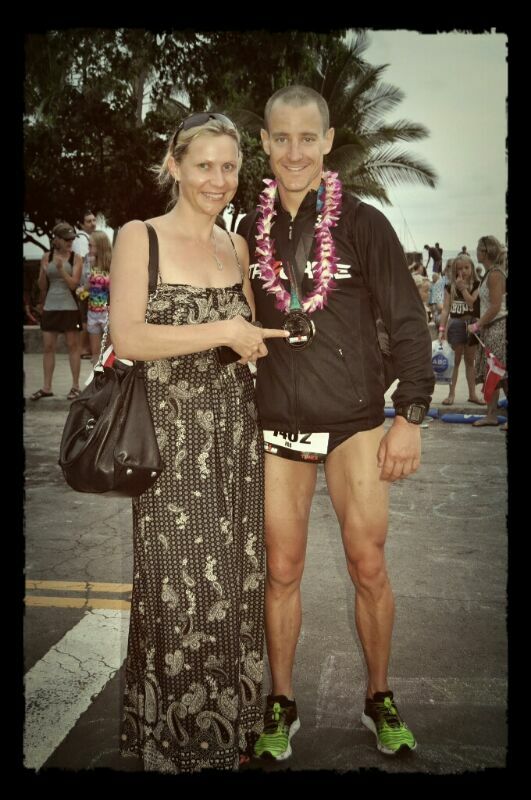 Based on that I was really happy with a 1:04 swim in Kona. The course is a bit long (2.5 miles instead of 2.4) and conditions were apparently tough. 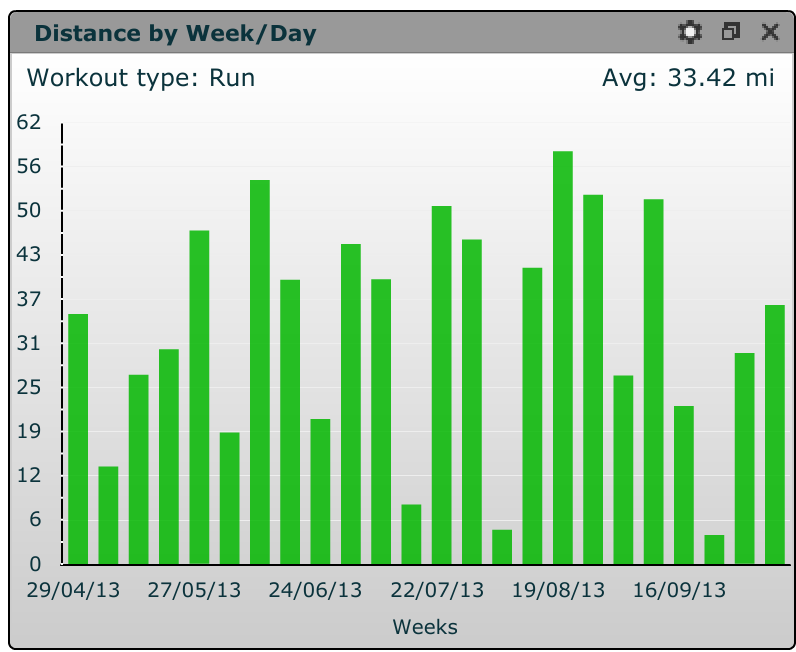 By the time race day rolled around I felt pretty good about my training. 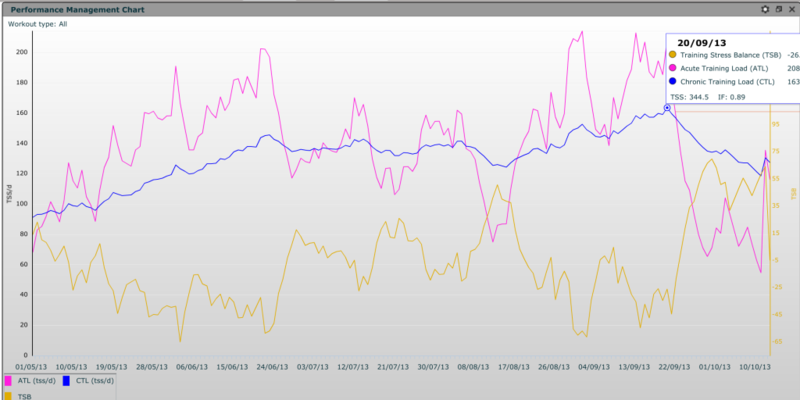 My swim has come back quickly, my biking was solid, and my run was acceptable (not great, but acceptable). 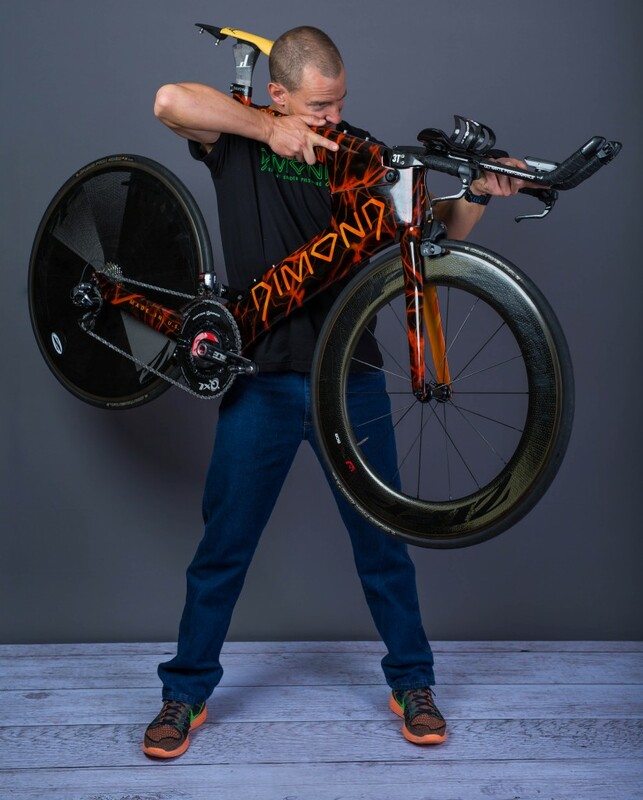 I estimated my race splits to be 1:06 swim, 5:00 bike and 3:45 run… and on the whole, things worked out. Swim: 1:04 http://tpks.ws/mpZv At the time I was pretty happy with that as a kona swim time, given my swim shape. After the fact when I realized it was a slower day than usual, I was even happier with it. I started left of middle, next to the large orange pontoon. My “short course speed” helped me get clear of the initial melee and I had virtually no contact the whole way. My initial pace after about 5 mins, when I glanced down at my garmin, was 1:12/100y (presumably current and draft assisted). I got to the turnaround in about 27 mins, so obviously some current on the way back slowed us down. 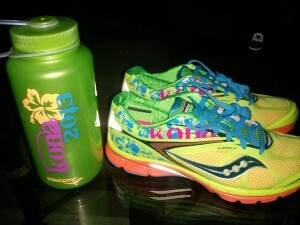 Run/Walk: 4:21… it was at least 10 degrees hotter than any other Kona I’ve done, so I started off slower than planned. I also was in better run shape the other years. I settled into what felt like a very slow 8:30/mile. However after about 10 miles I just started overheating. Even though I had done what I thought was a good amount of heat prep, I continually felt like I was in a sauna, at that point where you really just need to get out. So I would stop, walk and ice myself through aid stations, and eventually in between aid stations too. With any time goals out of the window, it was actually nice to be able to walk whenever I felt like it. That was much more enjoyable than pushing through and suffering! Jan Frodeno was coming down Palani as I was going up, so I stopped there to cheer him for a bit. I walked the whole way up Palani and then continued the run/walk along the Queen K. Into the energy lab, it got a lot cooler and it was overcast, so running was much more manageable again. For once, the final 10k was actually pretty nice. About 150 guys passed me in the first 10 miles of the bike. I was riding at about 260 watts, most of them would have been over 300. I passed pretty much every one of them again before Hawi. 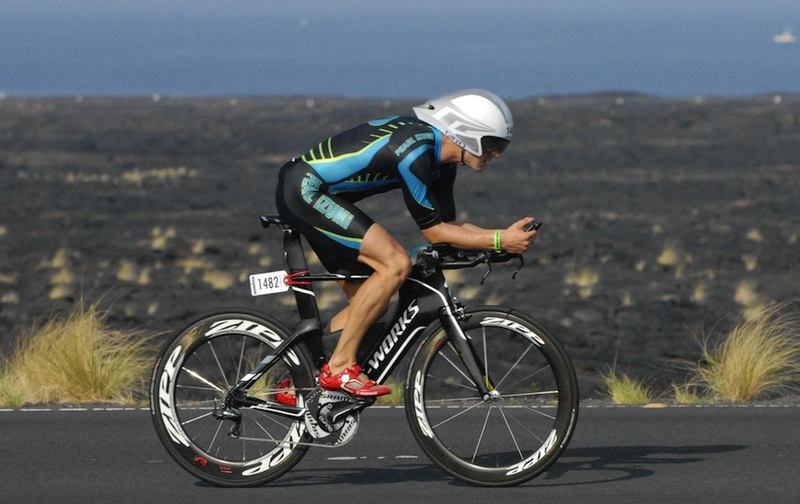 This seems to be an annual Kona phenomenon. 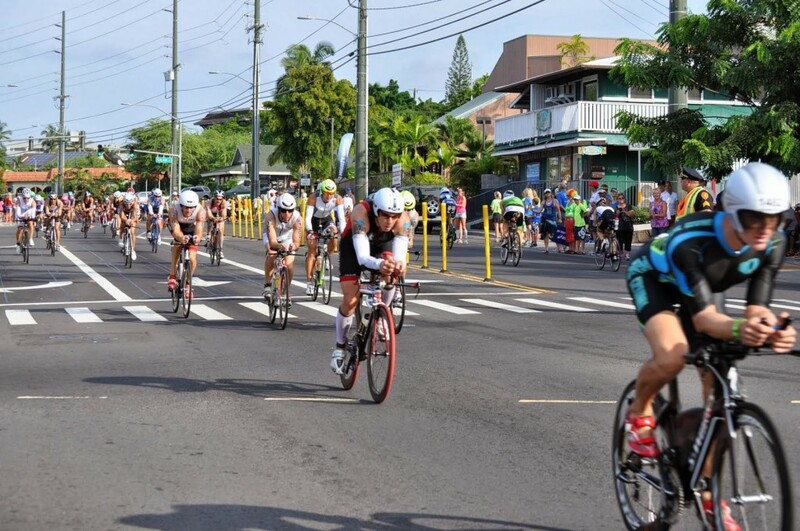 The german triathlon federation must have a bike prime for who can get up Palani Rd the fastest. Every year, there is some muscled up german dude who sprints up Palani as hard as he can. This year I was at about 300 watts going up palani and this guy sprinted past me out of the saddle, must have been doing at least 700w! There was this guy on an old cheetah bike, looked like a hand-me-down from Natasha Badman, with 650c road wheels. This guy was severely directionally challenged. He kept on passing people on the right, snaking all over the road, and then once when passing through an aid station he drank a bottle of water and then threw it straight over his LEFT shoulder – missing my head my about 2 inches. After than I put in a surge, for my own safety, and left him behind.